This makeup brush line started almost the same time as I did. Sigma offers makeup brushes and cosmetics for beauty enthusiasts and professional makeup artists. They say that if you were to spend money in building long-lasting and quality makeup collection, makeup brushes should definitely be part of your list. But it's not just any makeup brushes, though. You should invest on quality makeup tools! 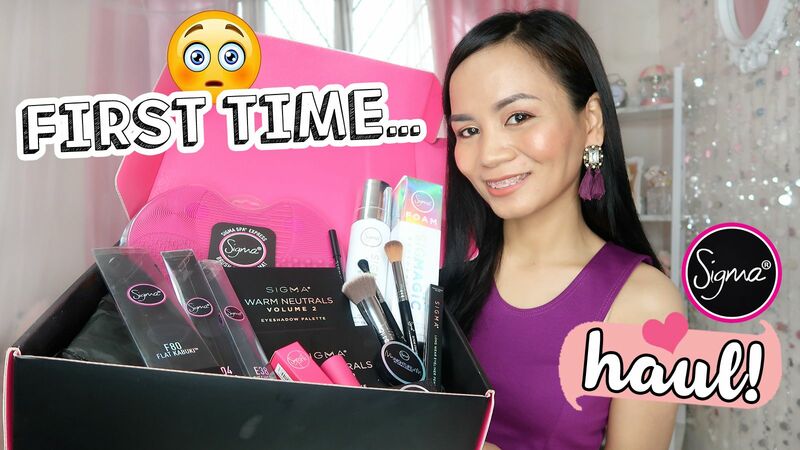 WATCH MY HAUL to see all the cool stuff I got from SIGMA! My favorite items are the F04 Structure Contour Brush, Warm Neutrals Volume 2 Palette and the Foam Makeup Brush Cleaner! Which one is your favorite? I hope you enjoyed my makeup haul! 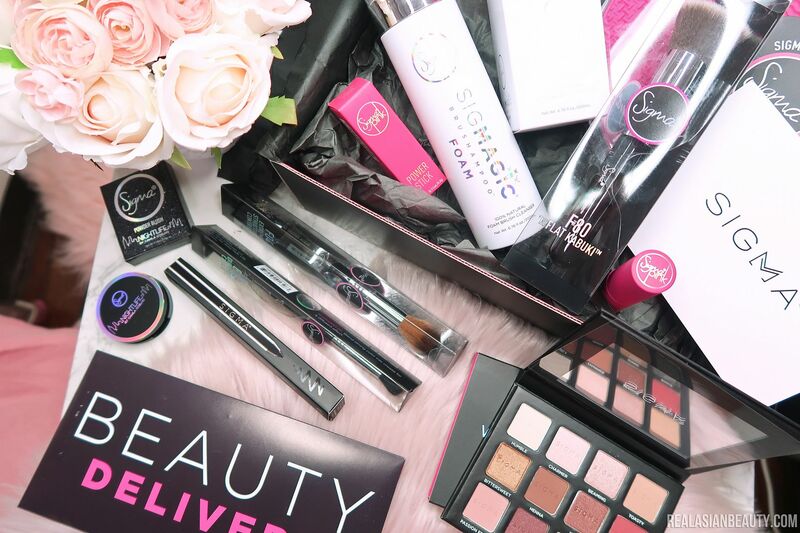 Come back to this blog for more hauls and makeup reviews!